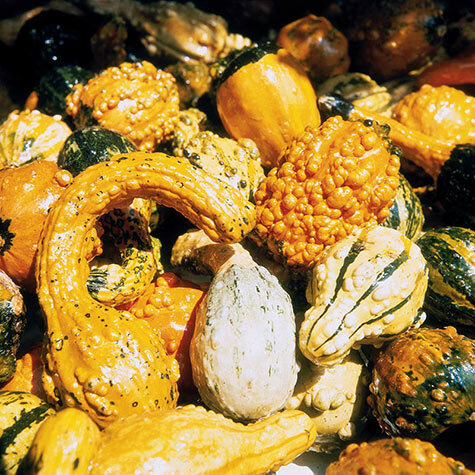 Large and Small Mix Gourds | Gurney's Seed & Nursery Co.
Arts-and-crafts ideal mix—wide range of sizes, shapes and colors. 80-100 DAYS. Height: 20 - 24 inches. Spacing: 5-8 feet between hills. Yield: Approximately 300 fruits/100 foot row. 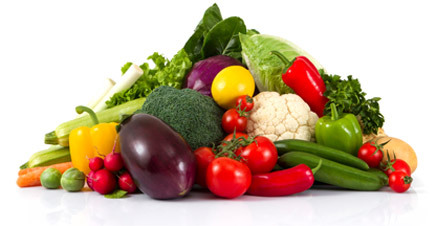 Fruit: Different shapes and colors. Days To Maturity: 80 - 100 days. Comments: Combination of assorted large and small gourds. May contain varieties listed in small fruited mix and large fruited mix. Note: Same as Decorative Mix.